Select your Avian water filtration system, Avian water filter, or Avian replacement part below to find appropriate replacement filters. 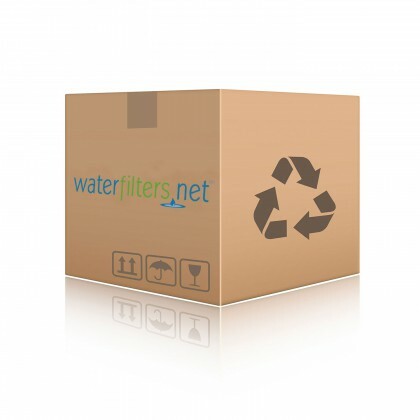 Email support@waterfilters.net if you cannot find your comparable Avian water filters or Avian water treatment system. The Avian reverse osmosis system features four stages of filtration for the ultimate in clean, fresh-tasting water. Select your Avian RO system below to find the correct comparable replacement filters.